OLD PARKED CARS. 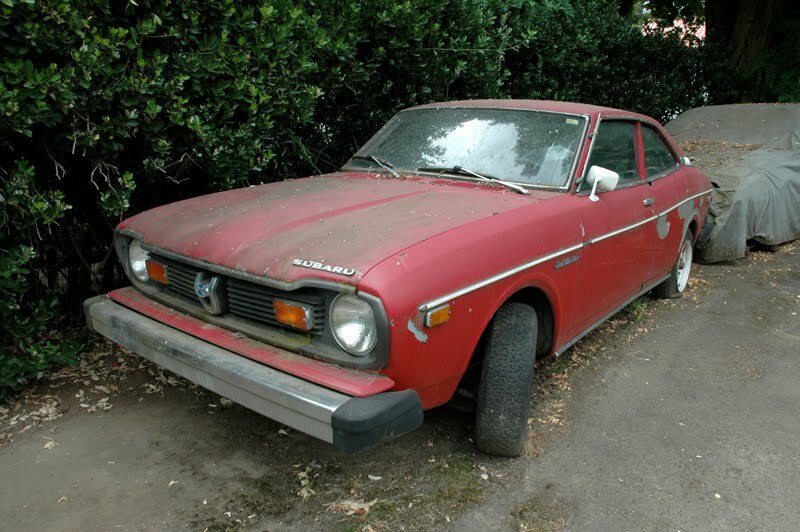 : 1976 Subaru DL Sport Coupe. 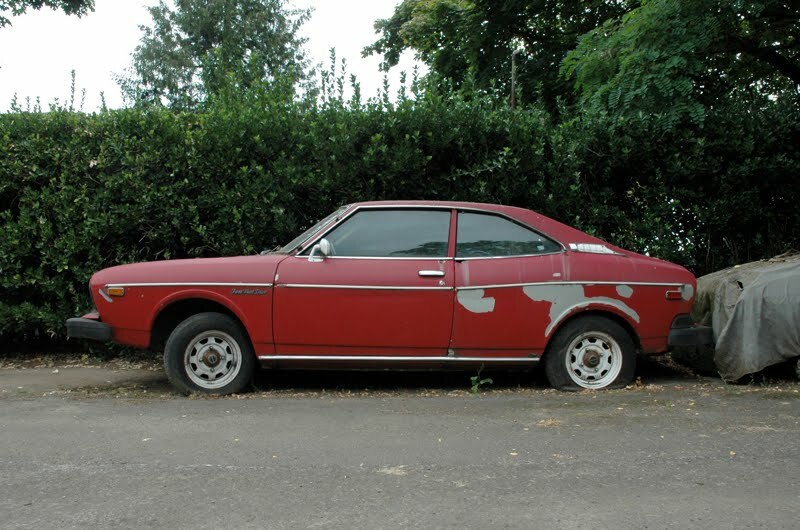 1976 Subaru DL Sport Coupe. That is horrible. 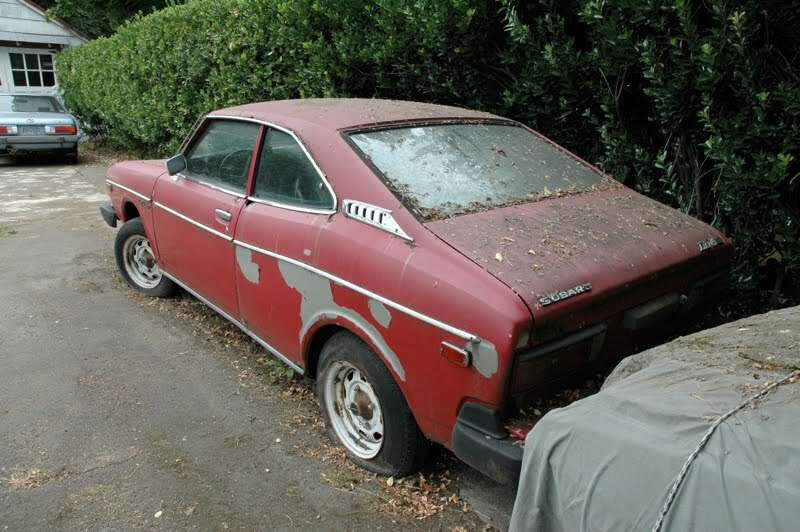 There must be like 20-30 US spec 70's Jap Subies left. whoops, meant to post that on the 280ZX. No better feeling than knowing we've got the best pics of a car on the internet! Also, how about them 5 Speeds? I've never seen that in plural form. Have you spoken to the guy who owns it? Is he gonna restore it? 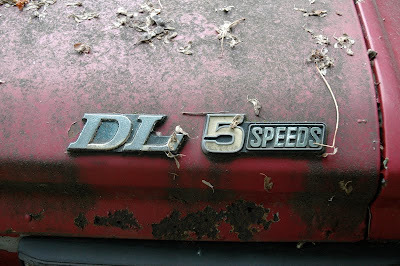 Yeah, I've never seen 5 Speed in plural, silly Japanese. WOW. thanks for all the detailed shots. WRX is an abortion on wheels. 70's Subie's are quirky and cool. 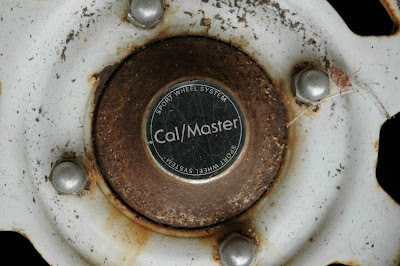 I wonder what Cal/Master is up to. my grandpa and I are restoring a 1976 subaru DL sports coupe, pretty much the same as this but in great condition and the original teal/light blue color. 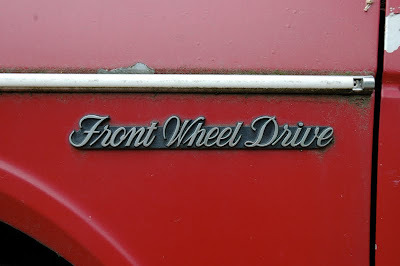 The car is great and there are no cars like this any more. Its not that ugly, only those (USA)bumpers are horrible! 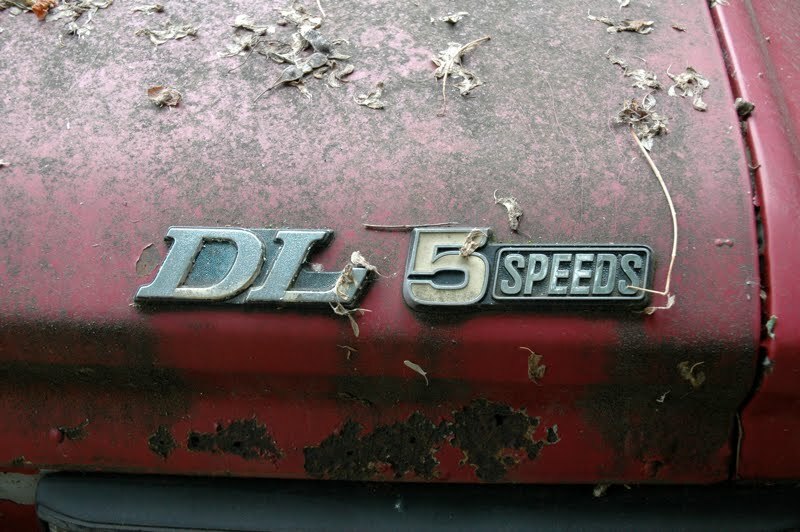 I own a 76 Japanese built Subaru DL 4 door coupe. Is this one for sale?